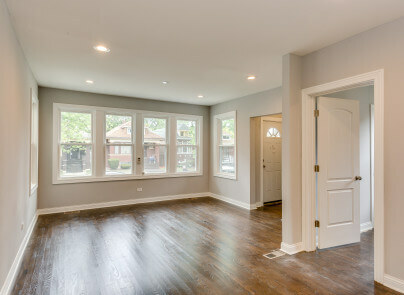 What are some of the most important factors that buyers take into consideration when looking for a new home in the south side of Chicago? There are the obvious things like price, square footage, location and lot size. Those are the basics. 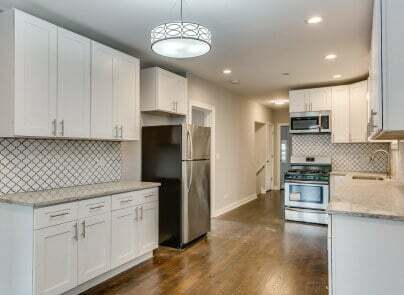 Other things that are often weighed are garage size, how updated the kitchen and baths are and whether or not the basement is finished. All of these are very important to consider, but there are other more “hidden” aspects of a home that many prospective buyers may not take into account. And it’s these aspects that could really come to bite them where it hurts if they’re not also assessed throughout the process. I help all of my clients in Chicago buy a home the right way. Roofs tend to last about 20 years these days before replacement is necessary. The home inspector you hire to assess the home will be able to tell you the condition of the roof and whether replacement is imminent – and that’s information that you need to know. New roofs are expensive, and can range anywhere from $5,000 to $12,000 on a standard single-family home. Siding is another thing to assess. Though siding can last anywhere from 20 to 40 years, it may cost nearly as much as a roof to replace. Just because a home is rehabbed on the inside doesn’t mean it is fully rehabbed on the outside. What’s the age and overall condition of the windows in the home? Being that a standard vinyl window costs about $600 and a wood window may cost upwards of $1,000, a whole-house window replacement job is a pretty penny. It gets cold in Chicago, so you can imagine how having bad windows can effect things. Your trusted real estate professional can assist you through the inspection process and help to point out potential problems areas that should be addressed before closing. Do business with one of Chicago’s best buyers agents, me!